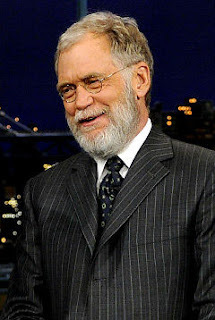 I love Letterman's beard and I was disappointed to find out that he is planning to shave it on air. Conan has a beard too, but a brief search couldn't find a picture. 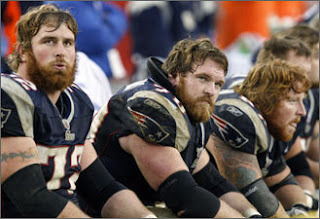 Some other great beards sported by Patriots linemen, Matt Light, Logan Mankins, and Dan Koppen. Every man should grow a beard like one of these at least once in his life. they look like vikings...eric the red.